For at least the fifth year in a row, Canada’s leading right-wing charities are claiming to have conducted exactly zero political activity. 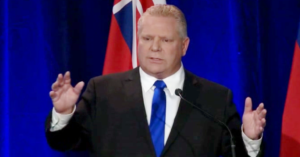 That’s according to the most recent tax filings with Canada Revenue Agency from right-wing organizations like the Fraser Institute, the Canadian Constitution Foundation, the MacDonald-Laurier Institute, and Focus on the Family. PressProgress looked at the filings of 9 right-wing charities for the year 2016. All 9 organizations were examined by the Broadbent Institute in two previous reports that looked at the tax-filings from 2011 through 2014. These included the Atlantic Institute for Market Studies, the Canadian Constitution Foundation, the C.D. Howe Institute, the Energy Probe Research Foundation, the Fraser Institute, Focus on the Family, the Frontier Centre for Public Policy, the Macdonald-Laurier Institute, and the Montreal Economic Institute. Once again, all 9 organizations reported zero political activity. 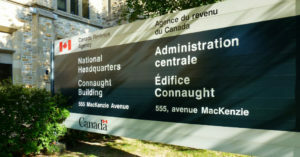 Has the CRA looked closely at any of these organizations and their activities? 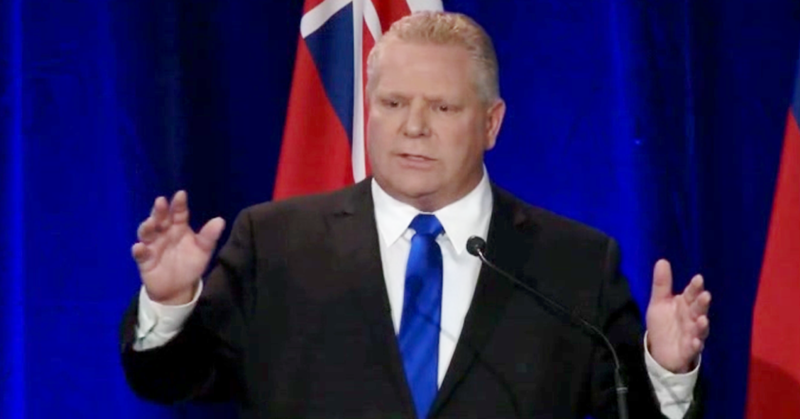 PressProgress analyzed the 2016 work of the Fraser Institute, Canadian Constitution Foundation, the MacDonald-Laurier Institute, and Focus on the Family – and we have some questions. 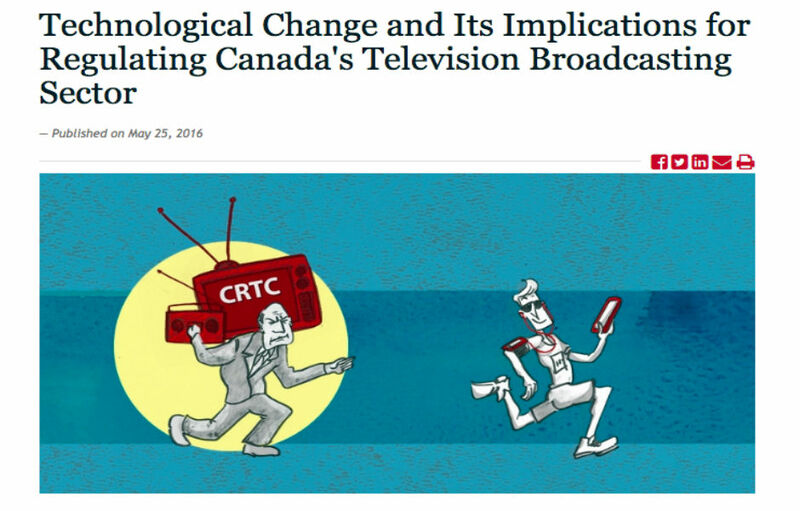 Once again, according to the CRA “political activity” includes communicating to the public that laws and policies should be retained, opposed or changed. Would this fall within the definition? What about making a case for certain tax policies, explicitly directed at the sitting government? 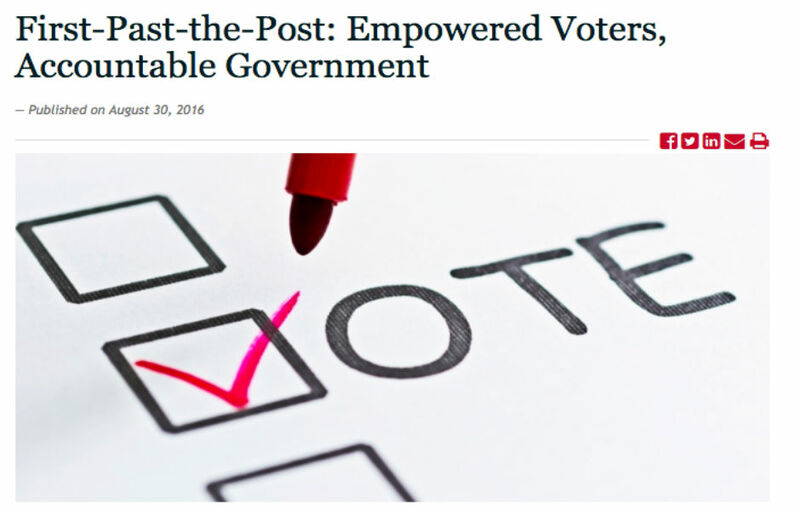 The Fraser Institute reported zero political activity in 2016. 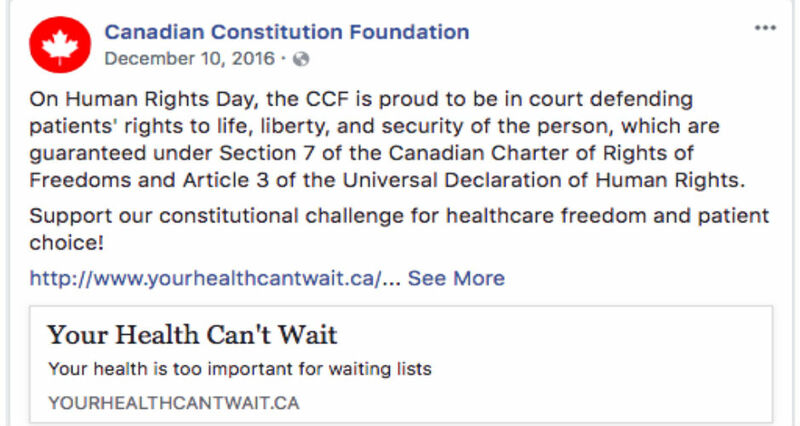 The Canadian Constitution Foundation says its activities include “education, communication and litigation,” but others describe the charity as a “court challenges program.” The CCF, which boasts numerous connections to senior figures within the Conservative Party of Canada and the wider conservative movement, is currently supporting a high-profile constitutional challenge against the Canadian health care system. Does soliciting money for campaigns that advocate “standing up for the right of all Canadians to choose how and when they access their healthcare” count as “political activity”? 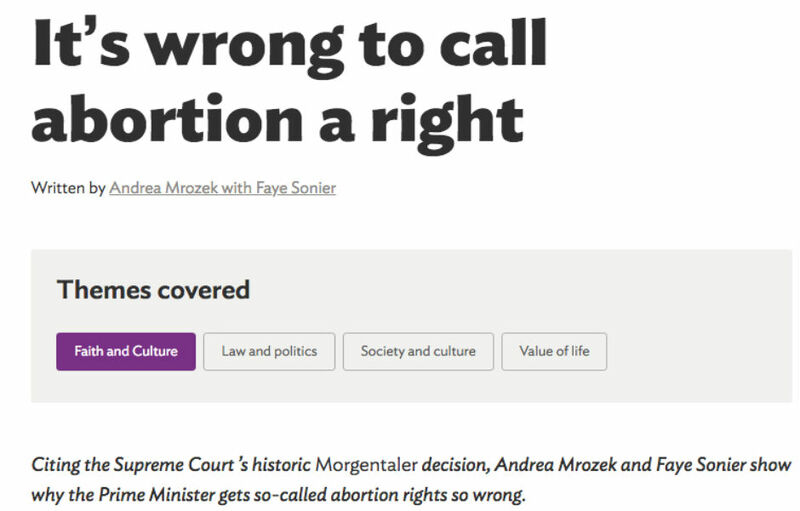 How about arguing in a major newspaper, as the CCF’s Executive Director did, on behalf of private healthcare clinics? 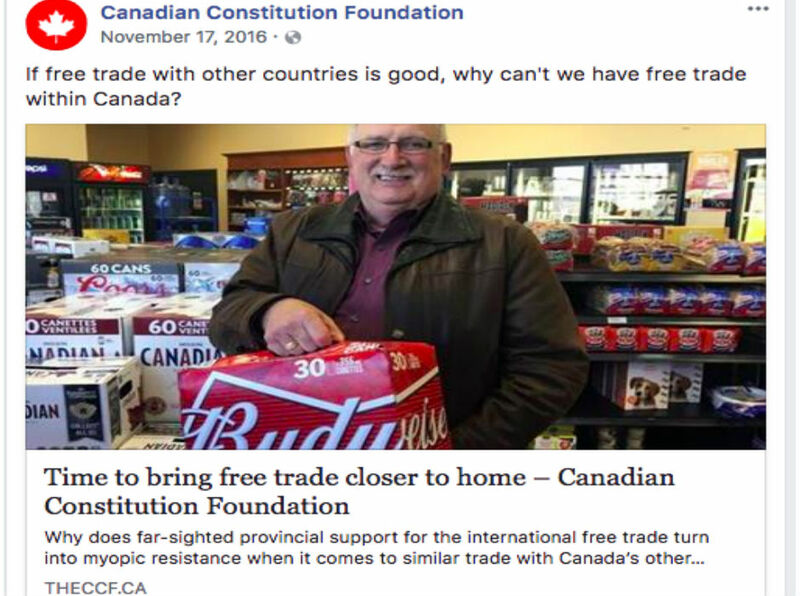 How about the CCF’s “free beer” campaign? The CCF reported zero political activity in 2016. 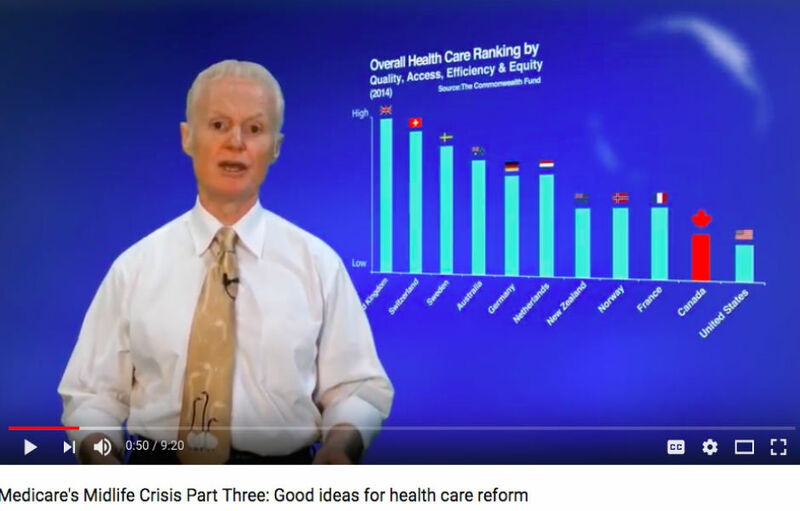 Does producing a series of flashy videos that make “the case for reform” of the health care system count as “communicating that a law or policy should be retained, opposed or changed”? 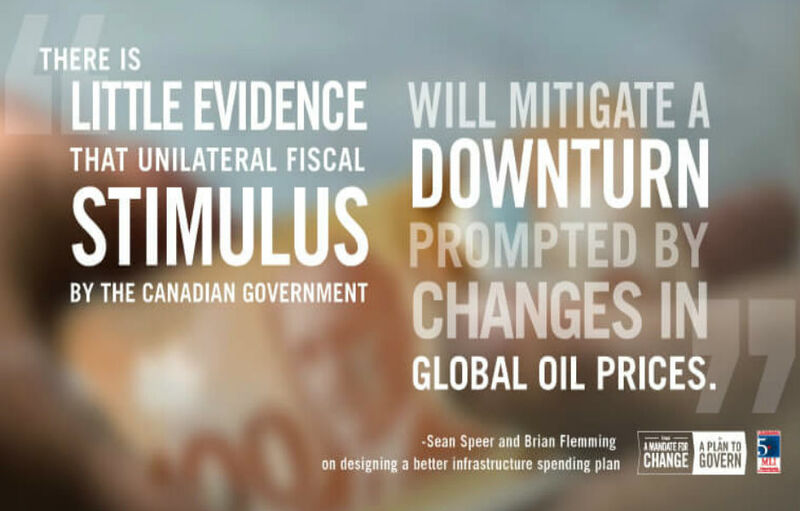 What about making the case for a particular policies when it comes to public spending on infrastructure? The Macdonald-Laurier Institute reported zero political activity in 2016. Focus on the Family isn’t just a religious organization, it’s one with a strongly social conservative bent. It would be hard to call Focus on the Family’s online presence throughout 2016 apolitical – particularly given numerous tweets wading into the national debate around childcare that appear to link back to its own blog. 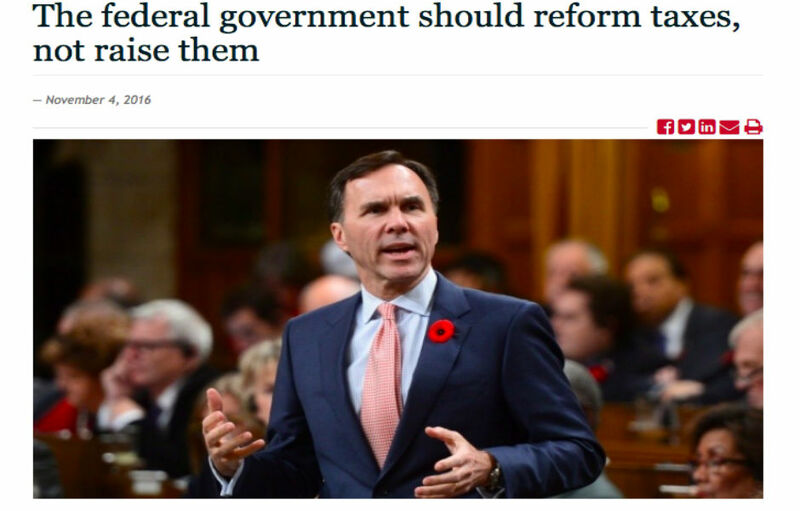 In 2016 Cardus, among other things, published commentary on the federal budget (written by Andrea Mrozek, previously Executive Director at the Institute of Marriage and Family Canada) and several bills at both the provincial and federal levels. Both Focus on the Family and Cardus reported zero political activity to the CRA in 2016. While in government, the Harper Conservatives created a special fund to ramp up political activity audits of environmental groups, later expanding it to target anti-poverty, human rights, and other progressive charities. During the 2015 federal election, the Liberals promised to end the “political harassment” of charities by “clarifying the rules governing ‘political activity’. But Tim Gray of Environmental Defence, which was targeted during the Harper government’s audits, recently expressed concern about whether the Liberals intend to keep their promises following a meeting with Finance Minister Bill Morneau. Image: Obert Madondo/Flickr: Used under a creative commons license. When you picture a person in the middle class, do you think of someone making $86,000 a year? $100,000? $1,000,000?